First planted in 1996 the Walnut Block vineyard lies in the world-renowned Wairau Valley in Marlborough. 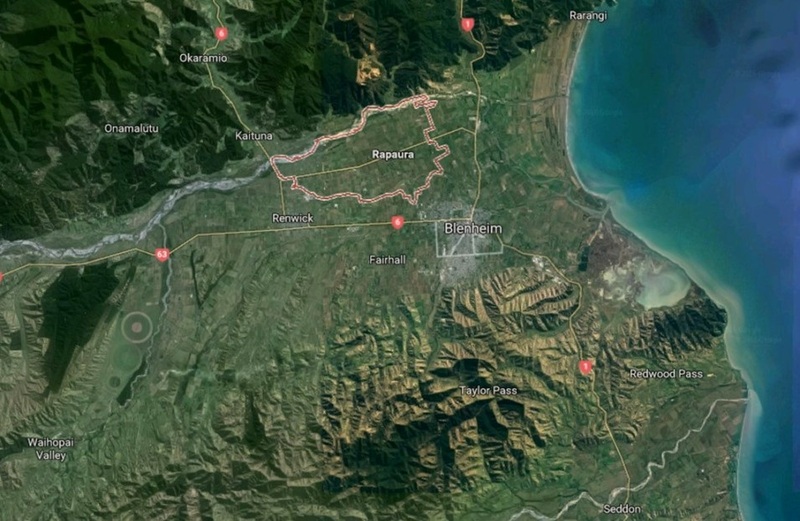 Marlborough’s unique winegrowing conditions reflect a combination of alluvial soils, deposited over thousands of years from an ancient river bed that flowed between the mountainous borders of this valley, the region’s high sunshine hours and the temperate New Zealand climate. Our decision to farm organically reflected our belief that we could grow grapes with a higher quality than those grown using conventional methods. As the vines have become more self-sufficient and naturally balanced we have seen a greater depth of flavour and improved mouthfeel in the wines. The vines themselves can adapt to seasonal variations, which result in consistently healthy, and well balanced grapes. Since 2002 Nigel Sowman, Walnut Block’s viticulturist, has studied and practised organics and has become a recognised authority on organic viticulture. Nigel is proud of the exceptional quality of fruit being produced using only organic practices. 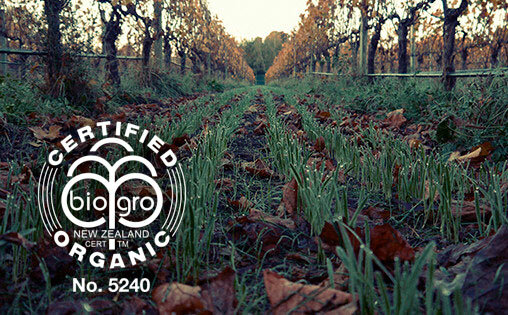 The soils found in Marlborough’s Rapaura sub-region provide ideal growing conditions for fruit-intense wines. With a stony, free-draining subsoil and younger alluvial silts layered above, Rapaura encourages a unique style, with generous ripe-fruit flavours and pungent aromas.